The Swiss architecture firm is part of the team that won this year’s Panerai Design Miami Design Visionary award. 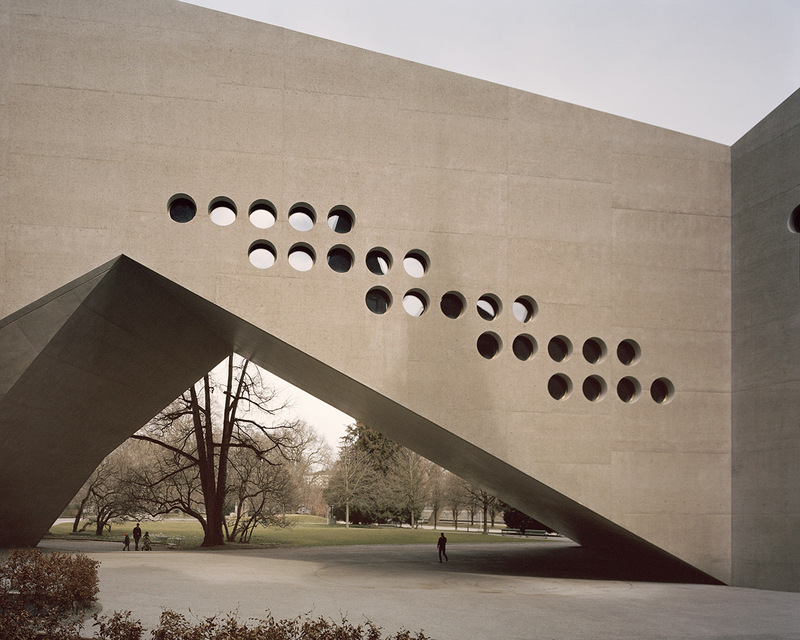 Last year was a watershed one for the Basel-based architecture firm Christ & Gantenbein. 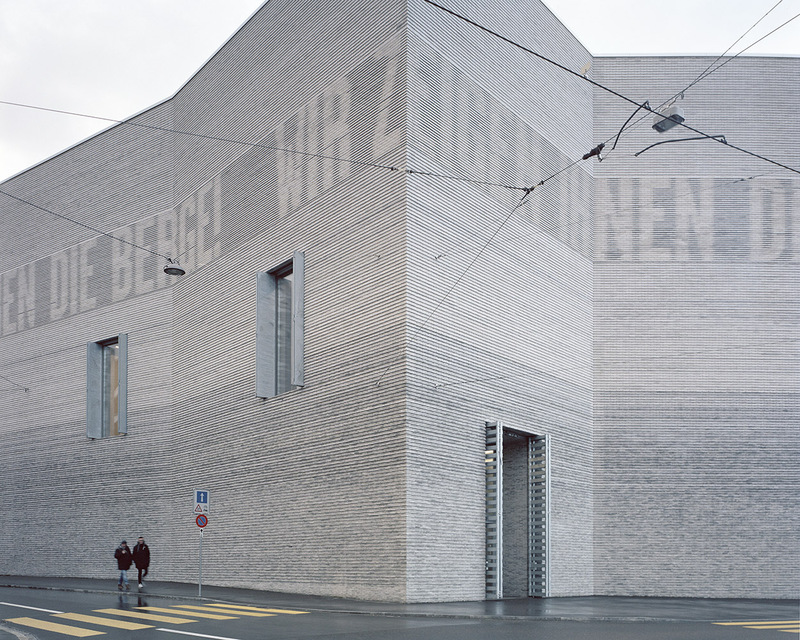 Their large-scale renovations and expansions of the Swiss National Museum in Zurich and the Kunstmuseum Basel—similarly monochrome, hard-edged blocks attached to historic buildings—opened within a few months of each other, bringing the 20-year-old firm a wave of international attention for mixing contextual grace with a severe style. This year, the practice is being celebrated for something considerably smaller. Christ & Gantenbein designed furnishings for the Mwabwindo School, a pro bono project in Southern Zambia organized by the nonprofit 14+ Foundation, with architecture by Selldorf Architects and a site-specific artwork by Rashid Johnson. The project and the group behind it has won this year’s Panerai Design Miami Visionary Award—the first time the prize has gone to a team, rather than an individual—and the concept for the school, including prototypes of the furniture, is on view at the Design Miami fair and at the Panerai boutique in Miami’ Design District from Dec. 6–10. As the firm gains renown, it has strived to branch out with projects at different scales, even as it refines the ideas and forms that put it in the spotlight. “The bottom line for us is an interest in the architecture of the everyday, whether it’s an urban planning assignment, a large building, or even a piece of furniture,” says cofounder Emanuel Christ. 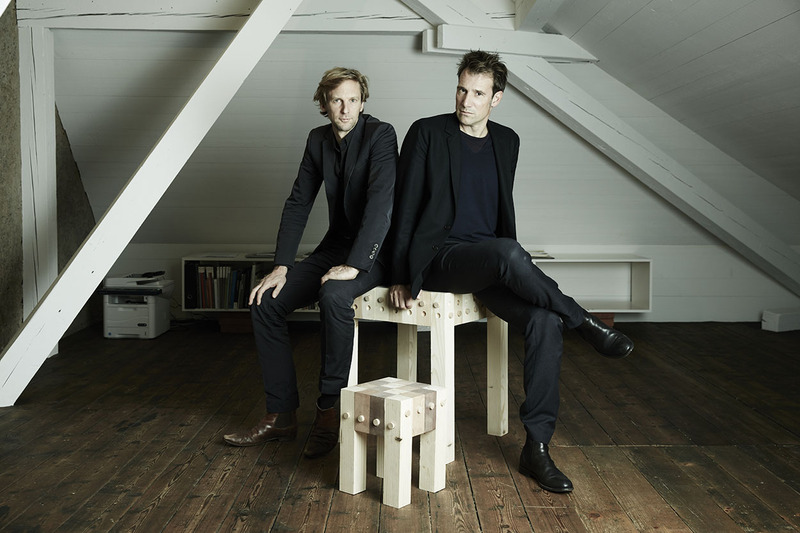 Their second big break came with the 2010 competition for a renovation of and addition to the Kunstmuseum Basel. On their home turf, the firm was competing with Atelier Jean Nouvel, OMA, Zaha Hadid Architects, and SANAA, among others. “There were at least five Pritzkers,” Christ says. They prevailed in another blind competition with a design that once again connected an existing building to an angular addition, this one rising out of the Basel streetscape with striated brickwork in contrasting shades of gray, like unearthed layers of ancient construction. “Good architecture has a very strong physical expression. It is not hiding,” says Christ. “Though it can be modest or gray, it does not have to be neutral.” The Swiss Museum’s delays finally abated around the same time ground broke in Basel, and the two museums opened in the spring and summer of 2016, respectively. 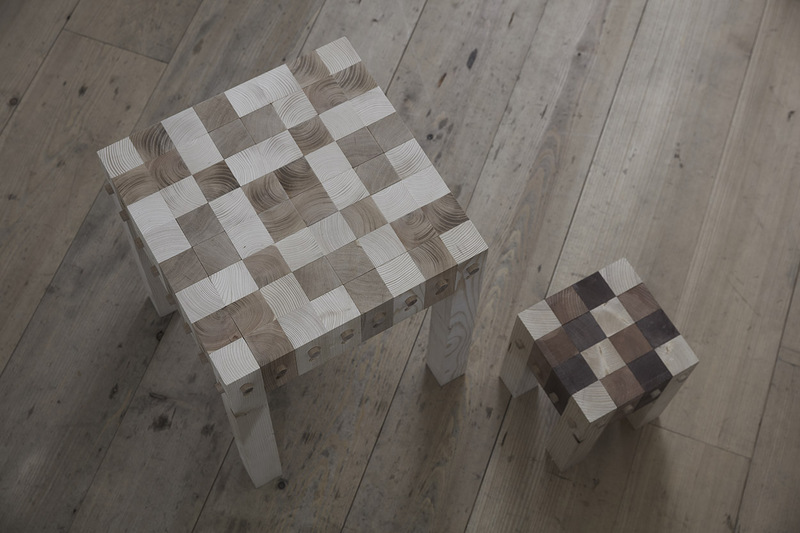 The design for the Mwabwindo School furnishings came out of a table and stools that Christ & Gantenbein designed for the Brussels gallery Maniera as the museum projects were wrapping up. The school’s versions are designed to be assembled without the use of nails, glue, or other fasteners, and to fit into multiple contexts and uses within the project, which is slated for completion in 2018. It is the second school in Zambia backed by the 14+ Foundation, a New York–based organization founded by stylist and Zambia native Nchimunya Wulf and Joseph Mizzi, president and COO of Sciame Construction.